The Art of Possible event series, co-designed by Technology Scotland, has been shortlisted for the Event/Festival of the Year Award at the BWS Women in Hospitality and Tourism Awards. 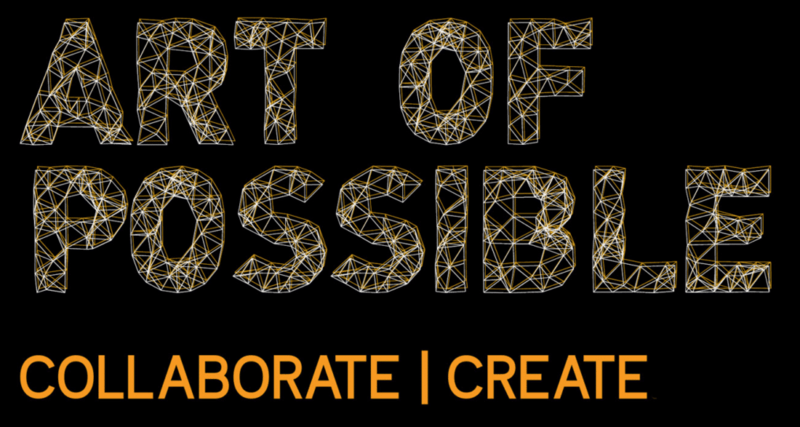 Art of Possible is a first of its kind event series co-designed by three female leaders in Scotland – Dr Susie Mitchell, Glasgow City of Science and Innovation programme director, Emma Dixon, Technology Scotland marketing manager, and Rachael Brown, Cultural Enterprise Office CEO. The BWS Women in Hospitality and Tourism Awards aims to recognise and help increase the number of women working in senior leadership roles across the visitor economy. The awards celebrate women who make an impact in their industry through innovation, best practice and by delivering outstanding results. With a range of sectoral backgrounds, the Art of Possible organisers identified a key opportunity to create more economic value from Scotland’s thriving enabling technology sector. They curated an event series that brought together Scotland’s creatives (designers, architects) and STEM leaders (academics, scientists, technologists and psychologists) with the aim of diffusing more of Scotland’s world-class technologies into business through creative collaborations in order to drive innovation performance and create new markets for Scotland’s SMEs. The latest Art of Possible event, Future of Healthcare, will take place at 29 Glasgow on Thursday, May 2. 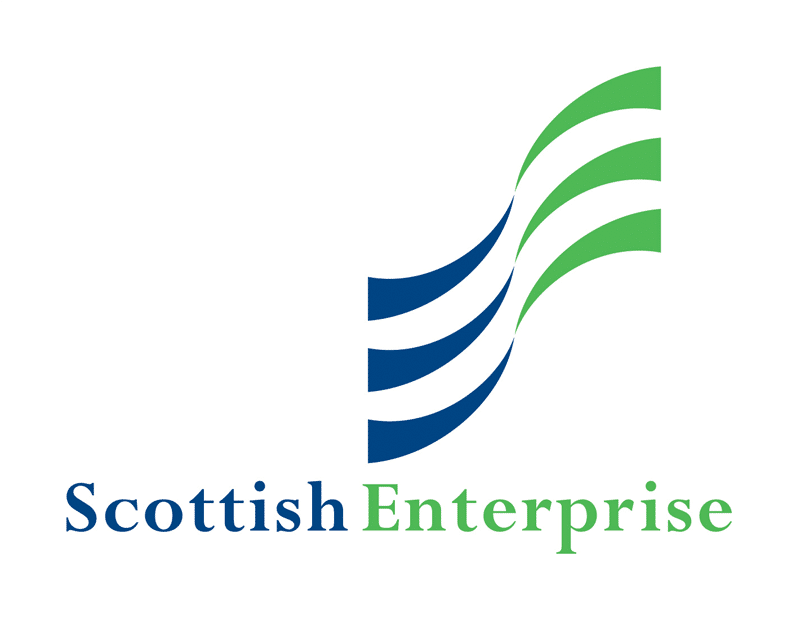 Other nominees for the Event/Festival of the Year Award are Jacqueline Ross, festival director of Burns an’ a’ that!, Jasmine Wheelhouse, founder and managing director of The Gin Fayre, and Joanne Lynn, joint managing director of TEDx Glasgow/Lux Events. The winner will be announced at a ceremony in Edinburgh on Thursday, May 16.